As the efforts to diminish access to supplements and herbs in Europe and America increase, don’t forget that you can still take charge of your health by practicing Qigong. With Qigong, you can influence the subtle life energies that affect your health without relying on physical supplements. The recognition of Chi energy’s role for good health and healing has emerged through acupuncture, Reiki, and Polarity Therapy. But all of these therapies require a practitioner. Qigong (Chi-gong), however, can be done without a practitioner. The art of Qigong goes back 5000 years in China. Ancient sages were intuitively more aware of the subtle Chi energies and how they influence our bodies. Over the years, several forms of Qigong have emerged. For example, while Qigong was an esoteric practice for centuries, Tai Chi was developed from Qigong to be used by the masses. 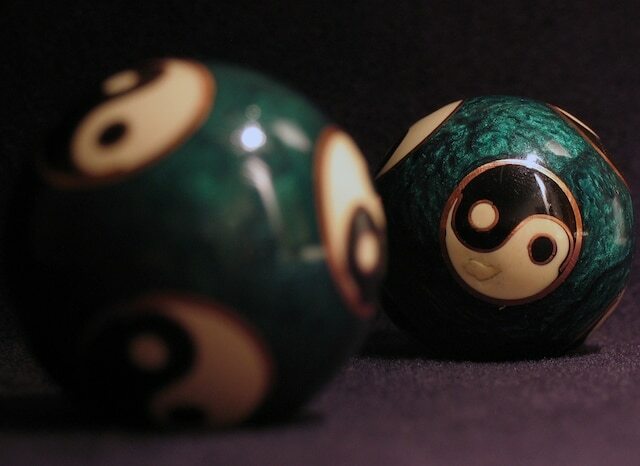 Qi (Chi) means ‘life force’, and gong means ‘daily effort’. But one form, Zhineng Qigong, was officially declared the best for overall healing by the 1997 Chinese book China’s Exercises for Health. It was also declared the best health enhancing form of Qigong by the Chinese Sports Bureau. Zhineng Qigong was introduced to the public and clinically tested by Dr. Pang Ming, an MD who had studied under different Qigong masters from childhood until he was declared a Qigong Grandmaster. Prior to that, all forms of Qigong were very esoteric and limited. Dr. Pang Ming decided to form a large accessible center to treat and train people as well as prove Qigong’s medical efficacy. During the period of over a decade from 1988, thousands were drawn to the the Zhingeng Qigong Healing and Training center without the benefit of public advertising. Orthodox medical doctors were present for emergencies and to diagnose patient/students before and after their stay. No medicines, herbs, or special diets were used - only lots of Qigong practice!